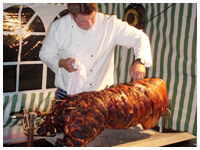 Posh Pigs Hog Roast : Hog roast catering services : What do we do? 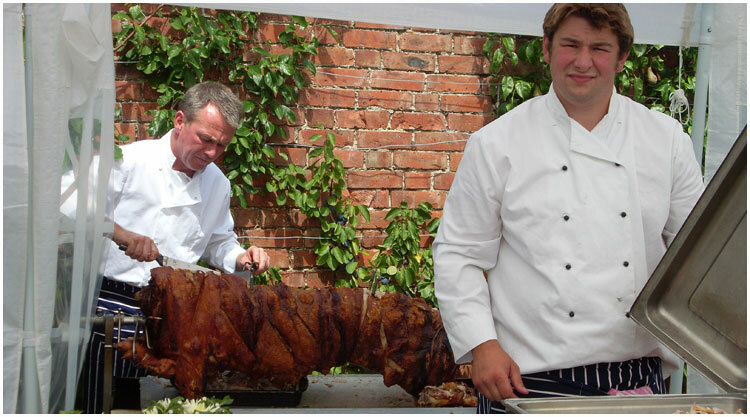 Posh Pigs offers a professional, polished hog roasting service for any event you may be holding throughout the year. Whether you are organising a wedding, private party, coordinating a village fete or running a beer festival, we can cater to your requirements. There are a couple of options you may want to consider. 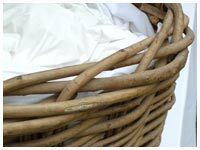 Many of our clients want us to provide the traditional roll with the roasted meat, crackling, stuffing and apple sauce. This works really well for an evening reception or function where larger numbers of guests have to be catered for. Another option for service is to carve the meat off the bone and plate it along with side dishes such as salads, cold meats, fish, etc. 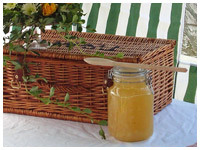 This has proved a really popular alternative for a wedding breakfast. 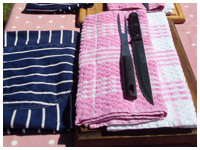 Either style suits us and we are always happy to work alongside other caterers to create the right results for you. Remember, lamb is a really tasty alternative if your get together is a smaller affair.